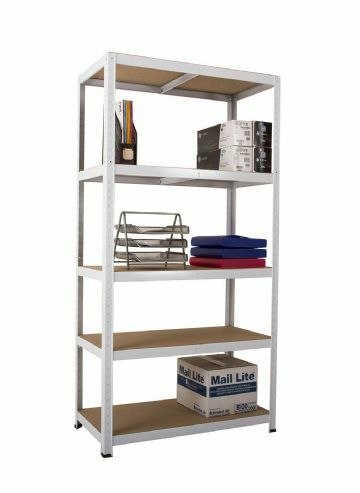 Clicka shelving offers two shelf capacities which offers a solution to your storage needs, as well as your budget. 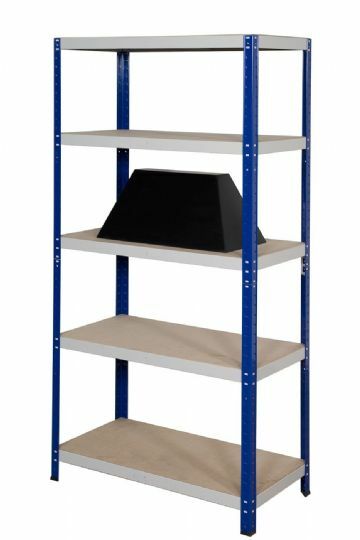 It is simple to erect yet has all the strength you are likely to require and is available in 175kg or 265kg shelf capacities. 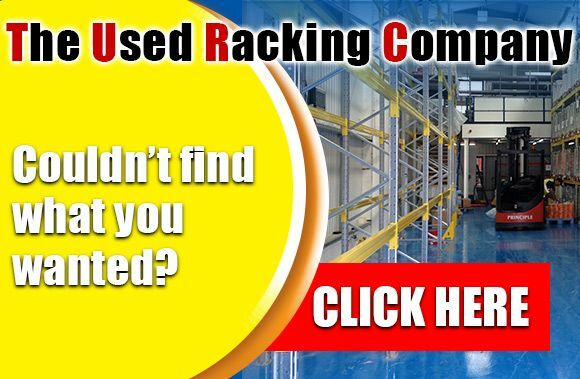 Manufactured with high quality materials and finish, you can have peace of mind that our Clicka system has been tested and certified to the highest European standards – GS TUV.